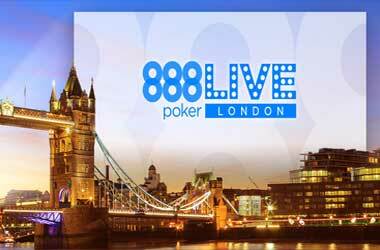 Poker players in Britain are looking forward to finishing the year on a high and that is because the 888poker LIVE Festival is making its return to London. 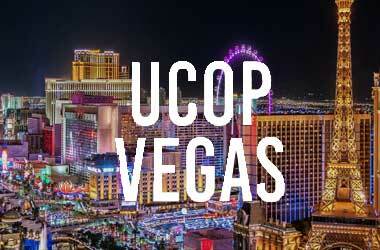 The festival will run from Nov 22 to Dec 3 and will take place at the Aspers Casino in Westfield, Stratford. 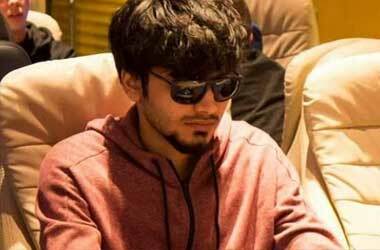 This 12 day poker festival will draw poker players from all over the United Kingdom and organizers are expecting a great turnout. 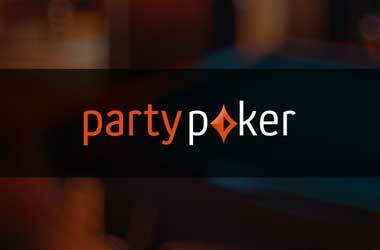 The festival is jam packed with action and will feature 10 events with buy-ins ranging from £100 – £5000. A number of well-known 888poker ambassadors will also be in attendance along with former World Series of Poker (WSOP) Main Event champions Joe Cada (2009) and Scott Blumstein (2017). The festival’s main highlight is the 888poker LIVE Main Event which has a £1,100 buy-in and a guaranteed prize pool of $500,000. The Main Event has five Day 1s and will start off with 30,000 chips in 40-minute blinds, increasing to 60-minute levels from the second day onwards. 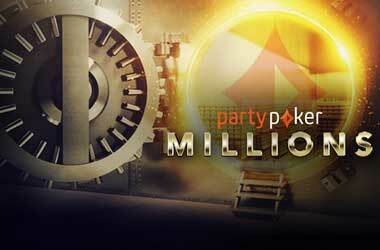 The Main Event allows unlimited re-entries, so players can keep on trying until they reach the final table. The €1,100 Main Event kicks off on Nov 29, with the final day taking place on Dec 3. 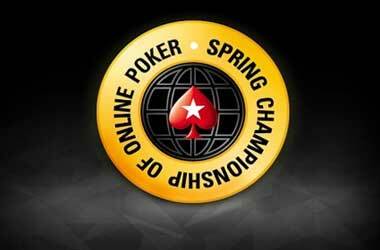 Last year’s 888poker LIVE Festival attracted 427 entries. 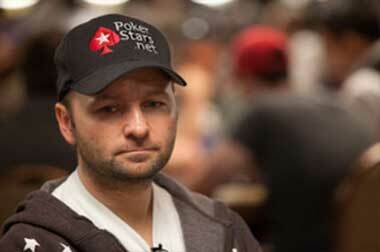 The top 45 finishers shared the $564,809 in guaranteed prize pool, with Tom Hall taking the biggest slice. 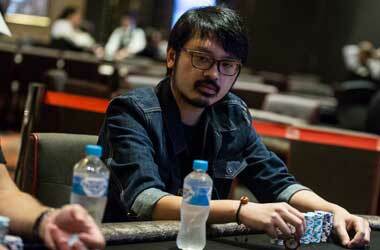 The poker pro from Shrewsbury, England went home with €78,888 while runner-up Ning Lu won €72,142. Apart from the Main Event, high rollers also have some great action. There are two high roller events for players who are into bigger buy-ins – the €2,200 High Roller on Nov 28-29 and the €5000 buy-in Super High Roller taking place on Dec 2-3. The festival kicks off with the £220 Opening Event on Nov 22. 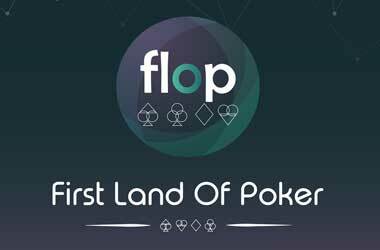 Players can choose from four starting flights. The first of the flights begins at 6:00pm UK time, while the second flight will take place on the following day, Nov 3 also at 6:00pm. Players may also join the third flight, which will likely be the tournament’s most hectic day, taking place on Nov 24. A €125 buy-in Pot Limit Omaha is scheduled on Dec 1 at 8:00pm, while a Ladies Event with a buy-in of $100, will take place on Dec 2 at 7:00pm. 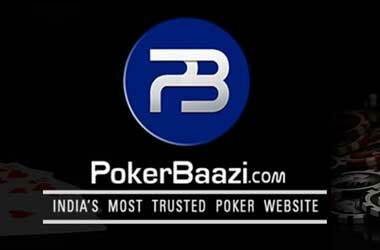 888poker is also running online satellites to give poker players a free seat to the Main Event. 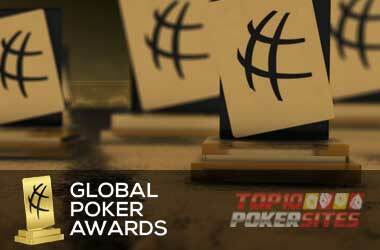 To find out more information, please check out the 888poker website.